Professor Andrew Day holds the chair of Paediatric Research at University of Otago, Christchurch. Professor Andrew Day undertook his medical training at University of Otago, New Zealand. After his initial paediatric training in Christchurch, he completed clinical and research fellowship training at the Hospital for Sick Children, Toronto, Canada. In 2000, he took up appointments at the University of New South Wales and Sydney Children’s Hospital in Sydney, Australia. Professor Day then returned to NZ in 2009 to take an academic position at University of Otago (Christchurch) and a clinical position (Paediatric Gastroenterologist) at Christchurch Hospital. In 2017, Prof Day was appointed as Cure Kids Chair of Paediatric Research in Christchurch. 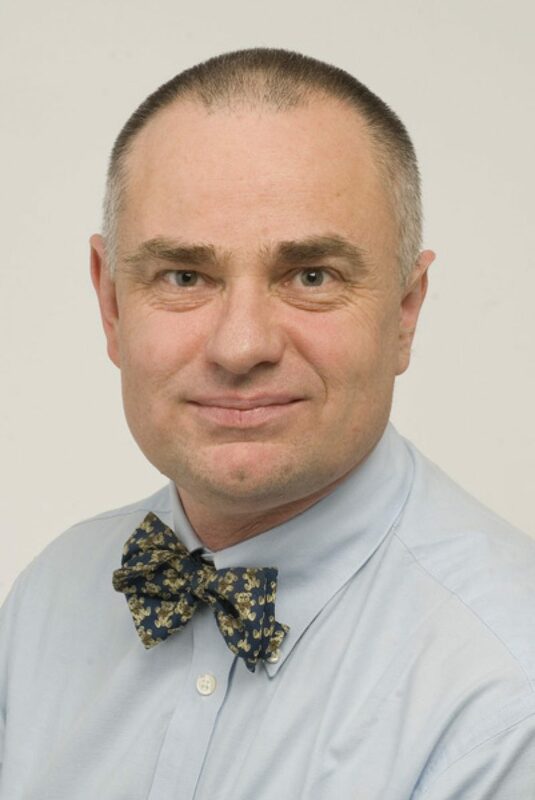 The overall objectives of Prof Day’s ongoing research activities are to delineate and define aspects of gastrointestinal inflammation, especially in the context of inflammatory bowel disease, and to define how interactions occurring at the gastrointestinal epithelial border between the host and the environment affect disease pathogenesis and manifestations. This has focused especially upon epithelial responses to inflammatory stimuli, host innate immune responses and to modulation of these responses with therapeutic intervention, providing clinical relevance to laboratory activities. He has an ongoing active and productive research program, with local and international collaborations, leading to more than 220 peer-reviewed publications and numerous other presentations or publications.